Do you know any "freaky eaters"? Someone addicted to one food in particular? Someone with a food phobia that has a major effect on their daily life? Well, TLC is now casting for it's new series Freaky Eaters. Armed with a team of qualified experts that will use a number of techniques, each participant will be helped to overcome the emotional & physical problems that occur with freaky eating. If you or someone you know falls in to this category, nominate them for the show! 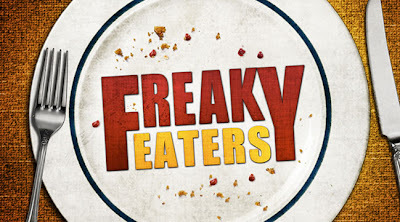 Send an email to freakyeaterscasting [at] gmail [dot] com. Be sure to include you name, number and email address. I'm sure you've heard of it, at this time of year Yoplait will donate 10 cents to the Susan G. Komen for the Cure® for every pink lid sent in through December 31, 2010 (go here for more information about sending them in). 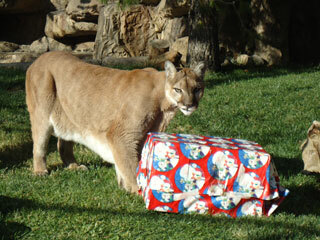 There's still time to gather up the lids and send them in. 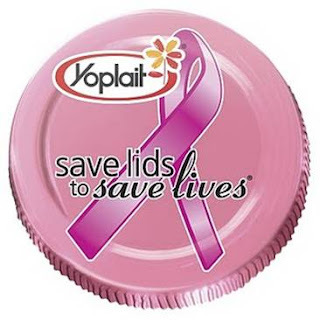 To make it even easier, here is a link to a manufacturer's coupon from Yoplait! Click here to download the coupon. Feel free to pass this on to everyone you know! The Science of Gingerbread is here at the Discovery Science Center in Santa Ana! Hands-On Kitchen Science Activities: Daily through Jan 2 Find out all about kitchen tools, recipe science and more! 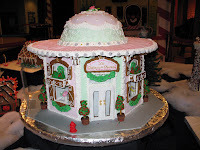 "A Matter of Taste" Stage Show: 11a,1p,3p,4p; Sat/Sun through Jan 2How are taste and smell different? Find out for yourself! 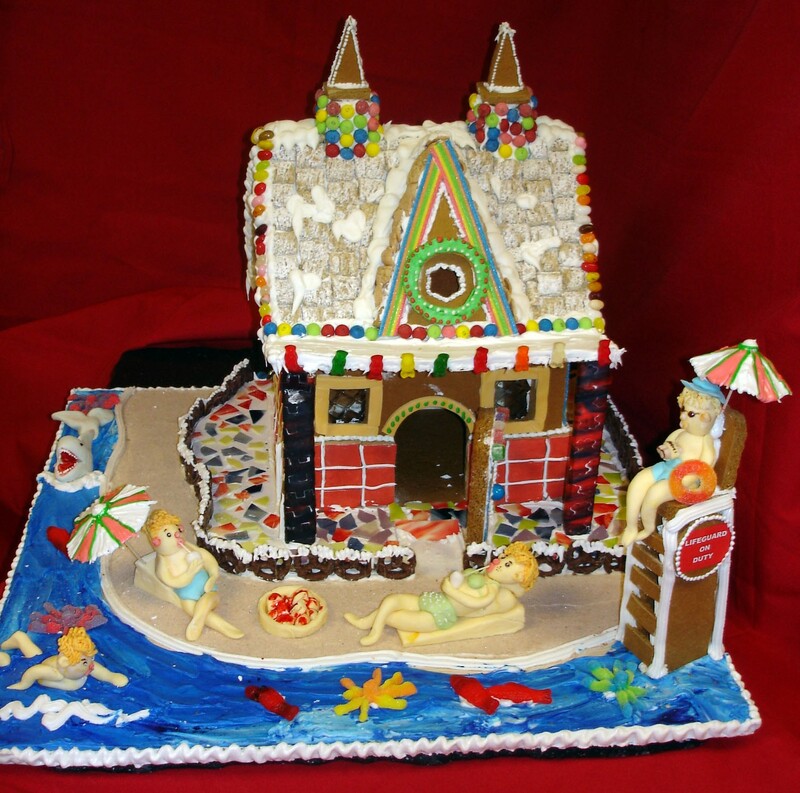 Award Winning Gingerbread Displays: Daily through Jan 2See Gingerbread Competition entries throughout the Center! 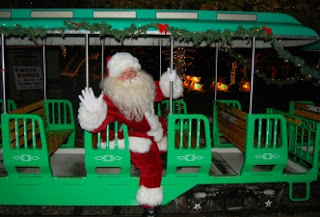 Photos w/Santa Claus: 11am-3pm; Dec 4&5,11&12,18-24Don't miss your chance to take a photo & visit with Santa! Cookie Decorating: 11:30a, 1:30p, 3:30p; Dec 4&5,11&12,18-30Decorate holiday cookies and eat them too! Train Modeling Demonstrations: Dec 4,7,9,12,14,16,18,21,23,26,28,30, Jan1 Check out exclusive demos by Toy Train Engineers of the Southern California. All activities and demonstrations are free after admission. Dates and activites are subject to change. Have you been there yet this year? 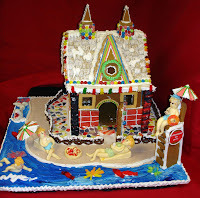 What are your favorite Gingerbread houses?